Seems Fuhu is going to keep itself busy this season. 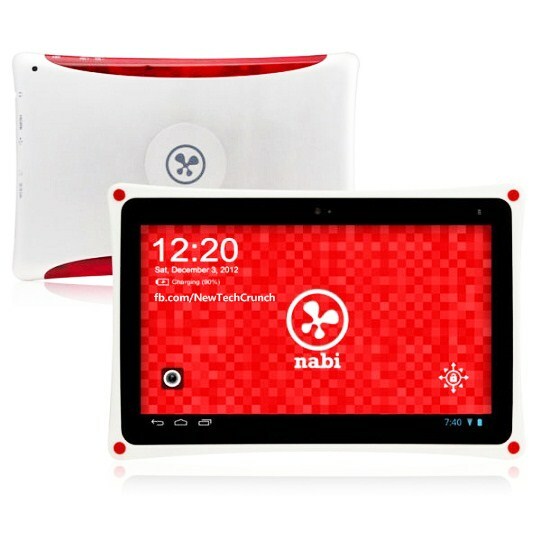 Having earlier released a 7-inch tablet for kids called the Nabi Jr. Tablet, they are logically out to reach teens with a 10.1 inch Android tablet, a really strategic step indeed for Fuhu Inc for making inroads into a domain hitherto dominated by big names like Apple, Microsoft and Samsung. The latest tablet from Fuhu is proposed to be released in two versions, according to a press release from the manufacturer. The first version, Nabi XD will be a 16GB tablet and will be priced $250 and the second will be with a bigger memory called XD 32GB priced up by $100 bringing into the 350 dollar segment. If you are planning a gift for your teen college bound son or daughter this New Year, then this is the right time to do it. You can expect everything that your kids will really love about this tablet and like most Fuhu devices; the 2 releases will have an NVIDIA Tegra processor. It will also be preloaded with the latest Google Android operating system. To enhance the look and feel, both the versions will be using Smart 3D user interfaces to deliver power with stunning performance for streaming video, playing video, browsing and playing games. 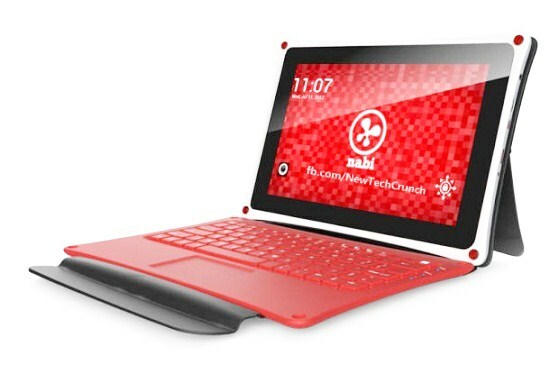 On the price front, the Nabi XD tablet will naturally have a price advantage with better known brands all priced many times over and that in spite of the fact Nabi delivers using the more powerful 4-Plus-1 quad-core processor, the undisputedly powerful processor exclusively made for multimedia and gaming devices. Coupled with 1 GB of RAM and the Android Jelly Bean operating system, you can expect performance that will outclass any other tablets in this category. Though primarily intended for the youth, both versions of Nabi XD have NFC (Near Field Communication) to make sharing content compatible with other devices that much easier. There is GPS, micro USB port, audio jack, and WiFi to provide internet connectivity. In addition to these great features, included in the Nabi XD is an optional dock for keyboard. 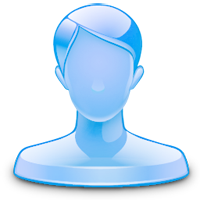 That means keying in text will be much smoother, seamless and accurate than doing it with the on screen keypad. As far as looks and appearances go, you can expect a lot in common with the Nabi Jr., intended for kids. The body has a sleek appearance from the aluminum finishing and the rear has been made shock resistant using rubber, which is also the reason for the firm grip on your hand. The screen size is 10.1 inch and for navigation, the in-plane-switching technology has been incorporated. The screen resolution is 720p High Definition, making it simply superb for viewing video content and playing games. Included in the tablet is also an HDMI port to provide connectivity with HD television. There is a camera at the front and back to make communication easier, shoot photos and record videos. Battery back up at 10 hours is just right, but using all features at the same time can bring down life substantially before recharging. Nabi plans to release XD nationwide later, though you should be able to buy from select locations if you are planning one for your teen immediately. This is a guest post is brought to you by Samantha Kirk, a writer for Centurylink Internet. Samantha provides up to date content and information for high-speed internet, phone services, bundles and other Centurylink offers. If you'd like to guest post for US check out our Write for Us page for details about how YOU can share your knowledge with our online community. My daughters nabi 2 was stolen does it have a tracking device? Does it have access to Google play?